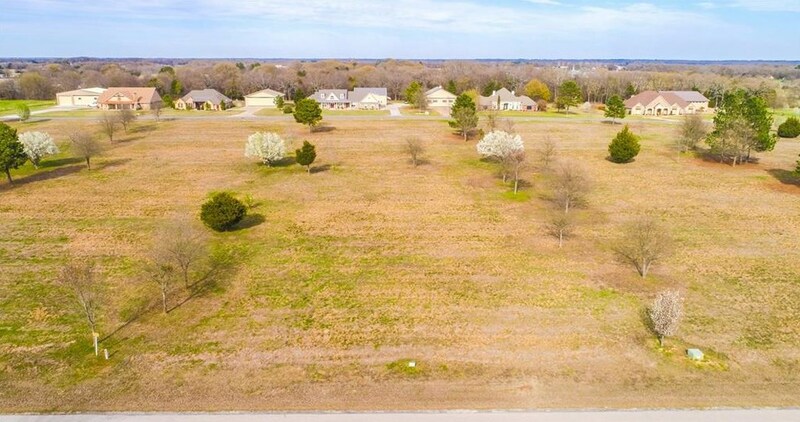 Beautiful Tailwind Airpark lots ready for your dream home. 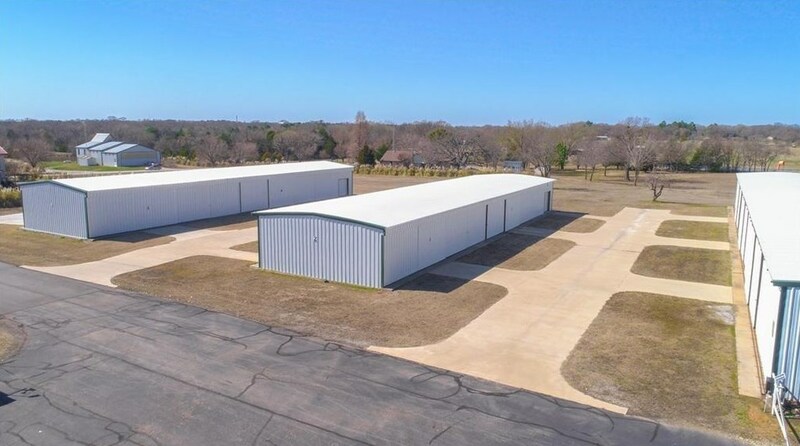 Lots are available for Custom Homes, Custom Homes with Hangars, and Hangar Homes. 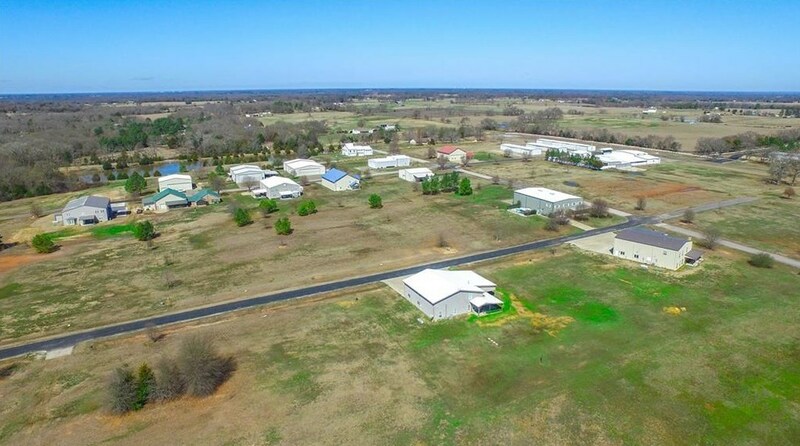 Deed restrictions. 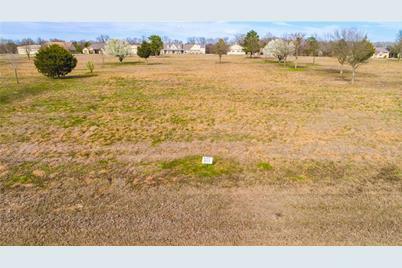 Underground utilities to each lot. 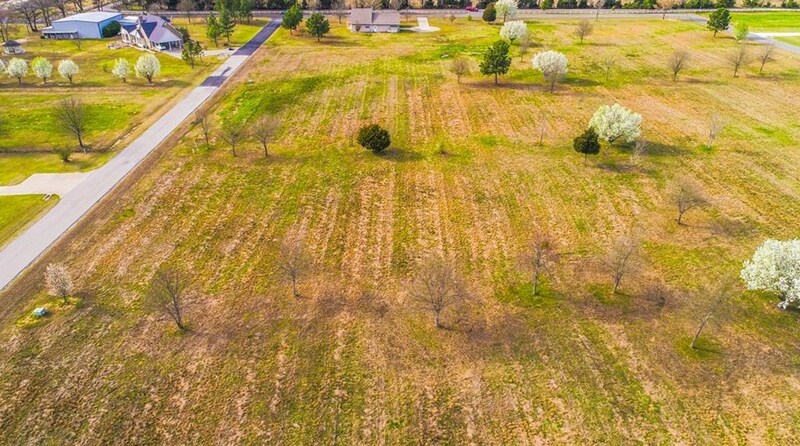 Sandy loam soil makes for ideal gardening. 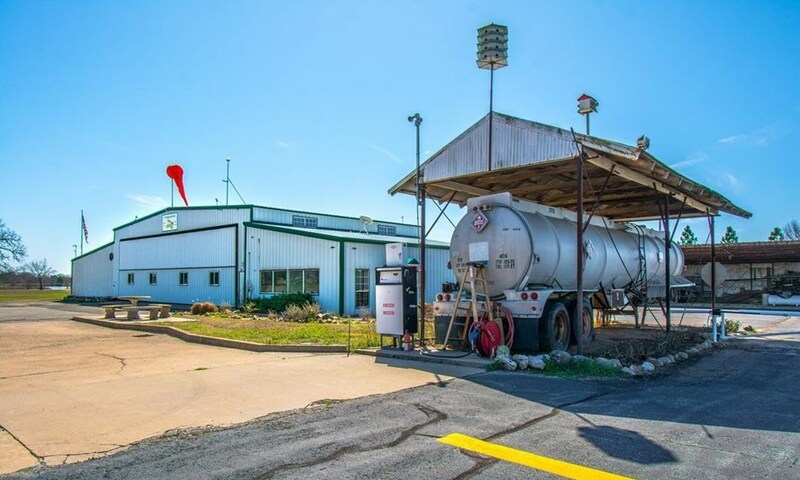 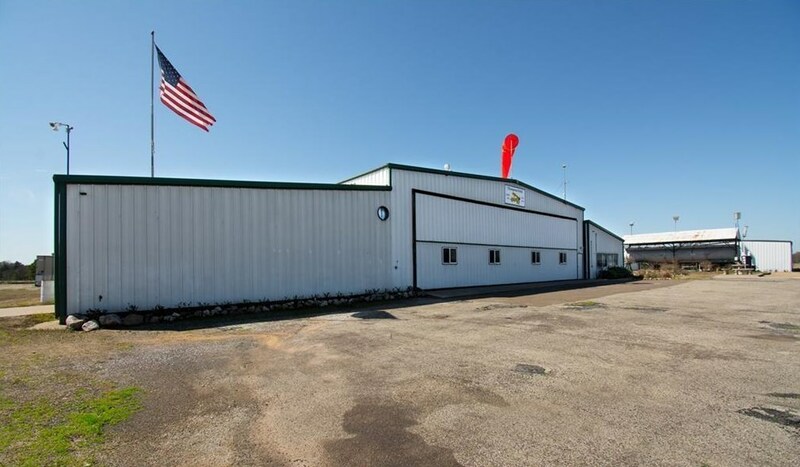 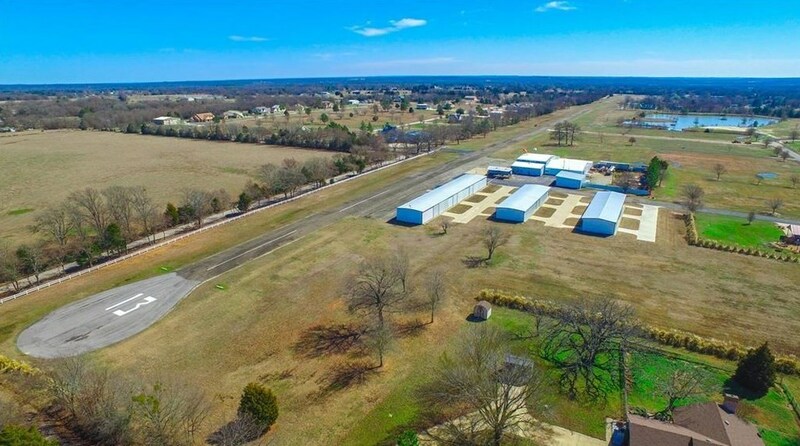 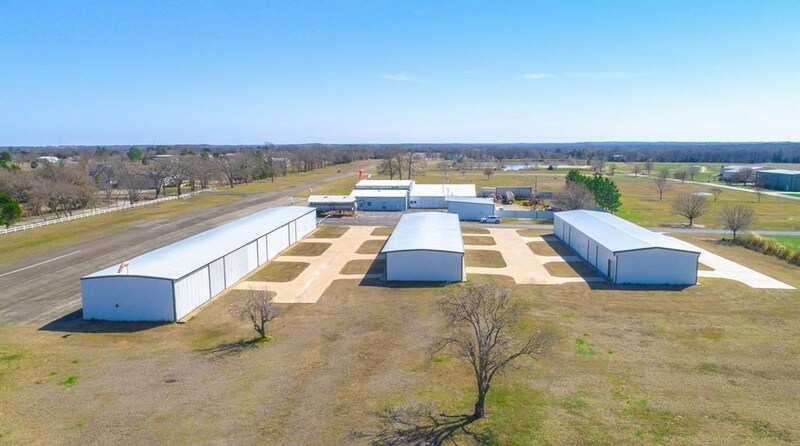 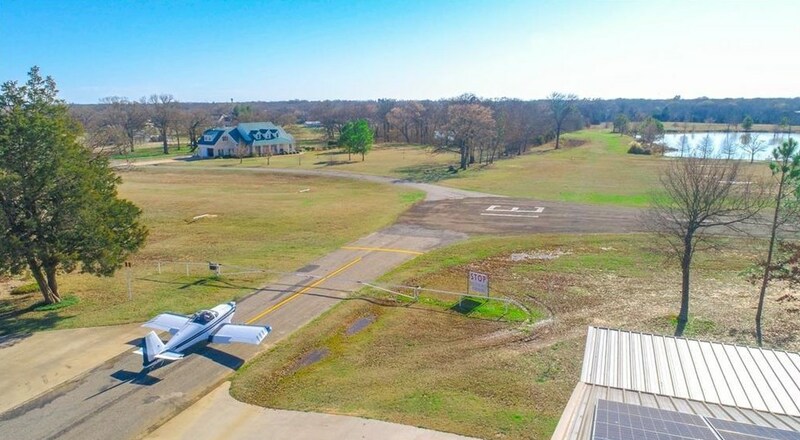 Tailwind Airpark is conveniently located in East Texas just north of I-20 in Edgewood. 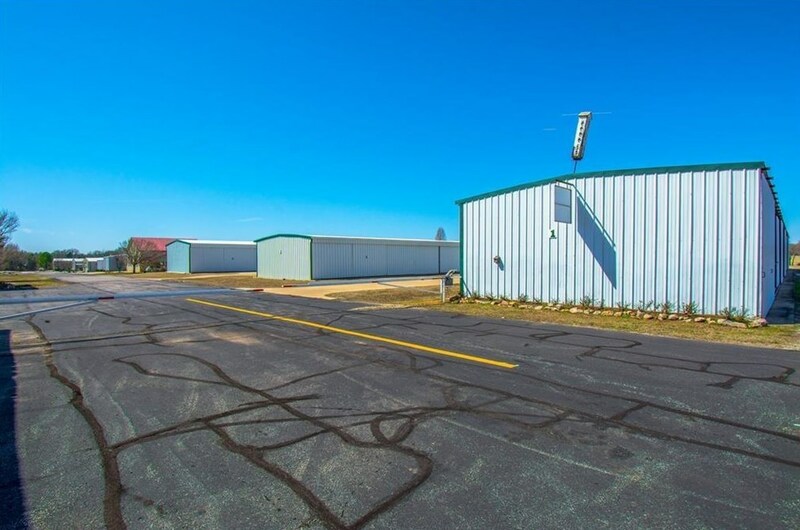 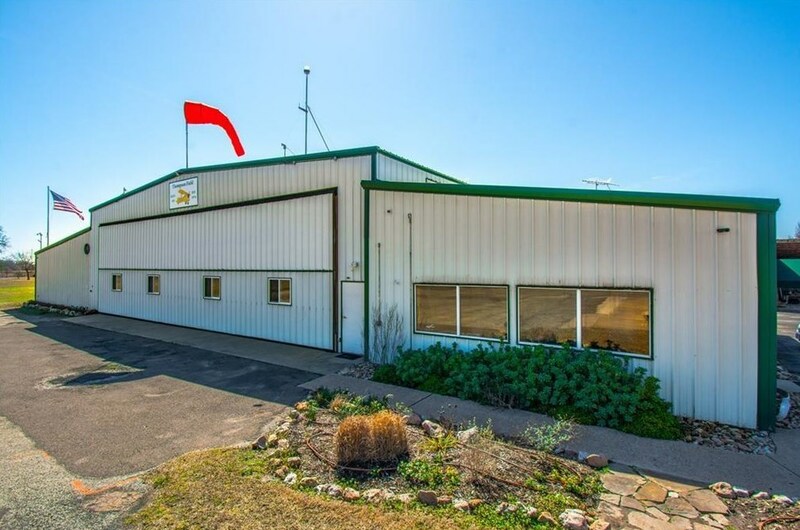 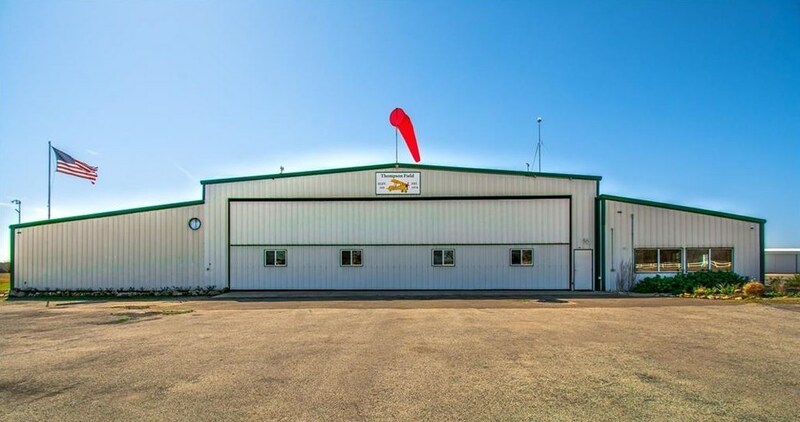 A full maintenance facility with many local attractions and recreation close by. 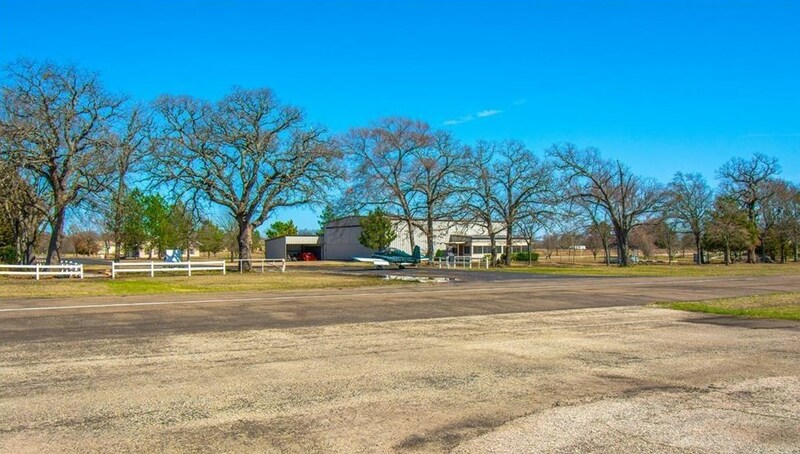 Driving Directions: From I-20 and FM 859 in Canton, go North on FM 859 to Right on VZ CR 3119 (Airplane Propeller). 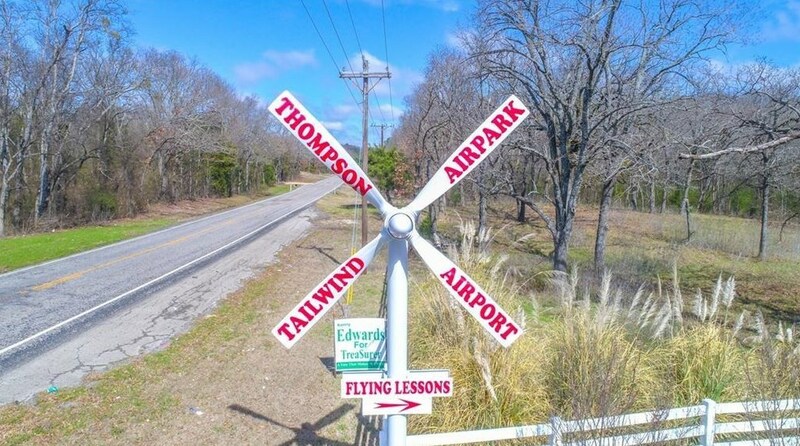 Follow to Tailwind Airpark Entrance on Right. 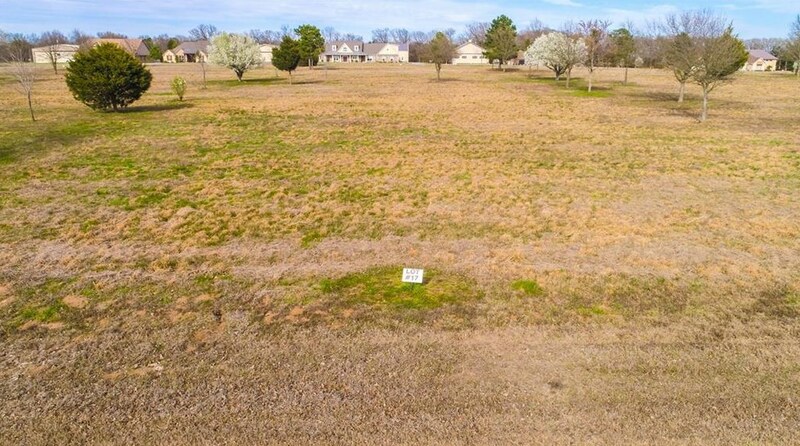 See sign for available lots. 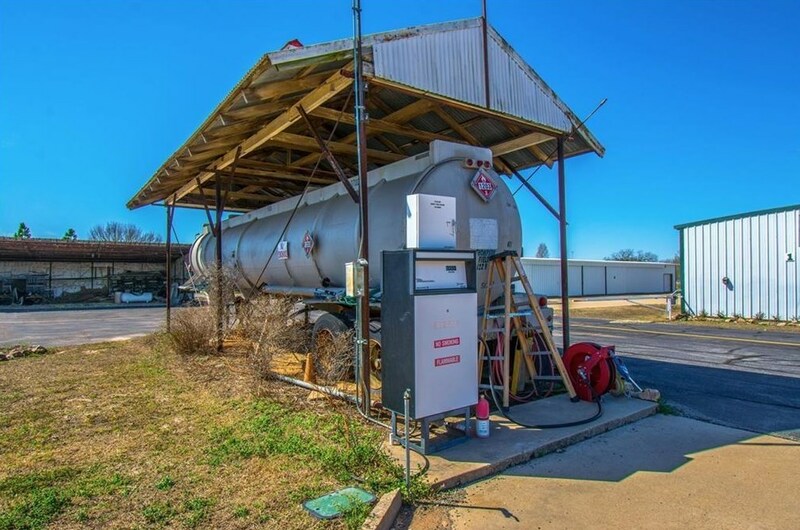 BEWARE OF RUNWAY! 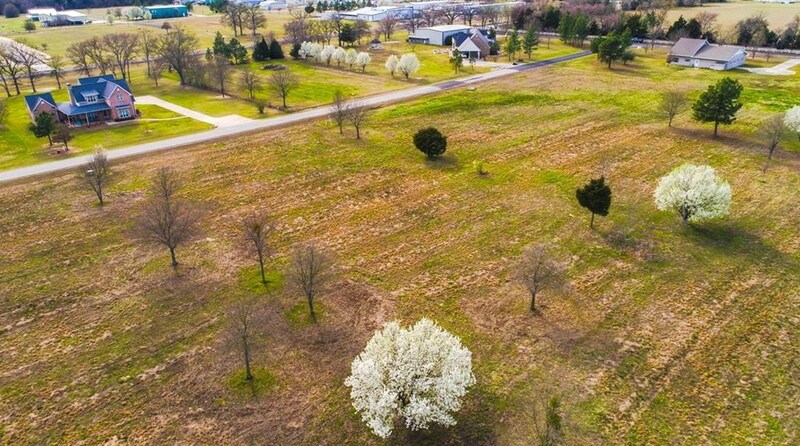 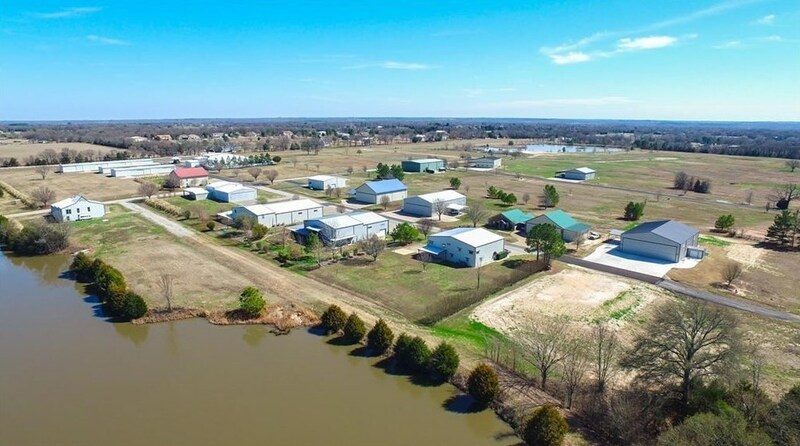 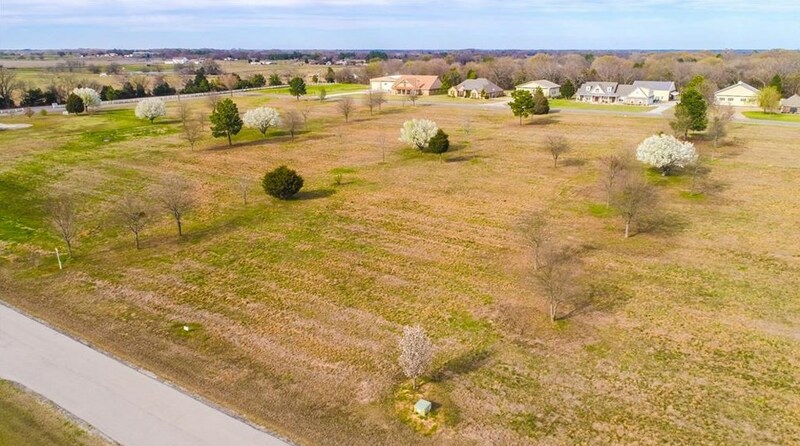 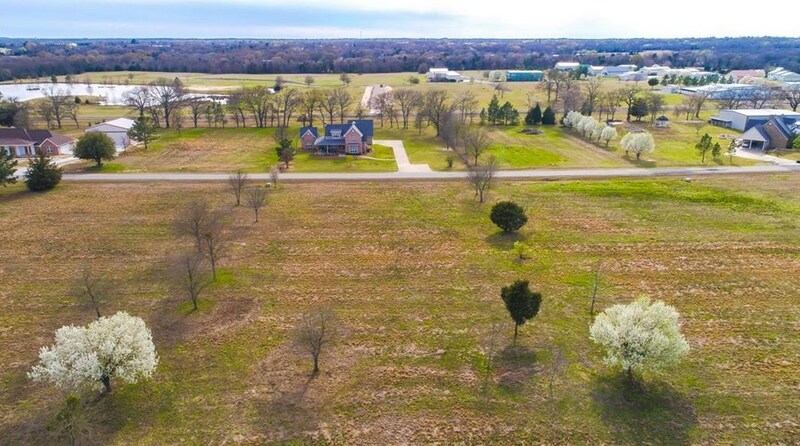 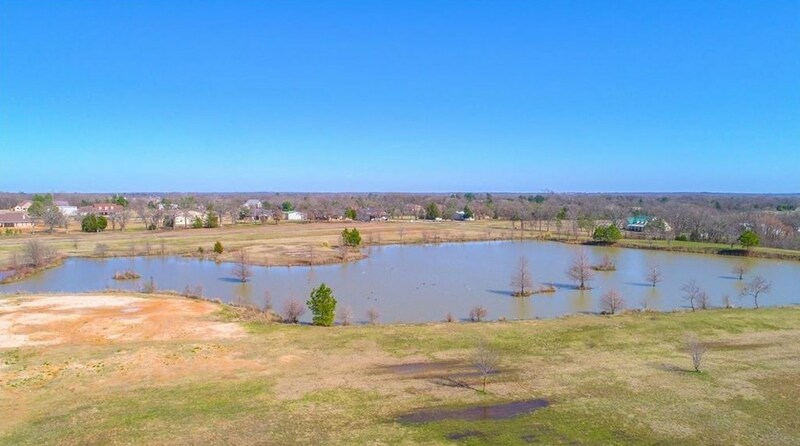 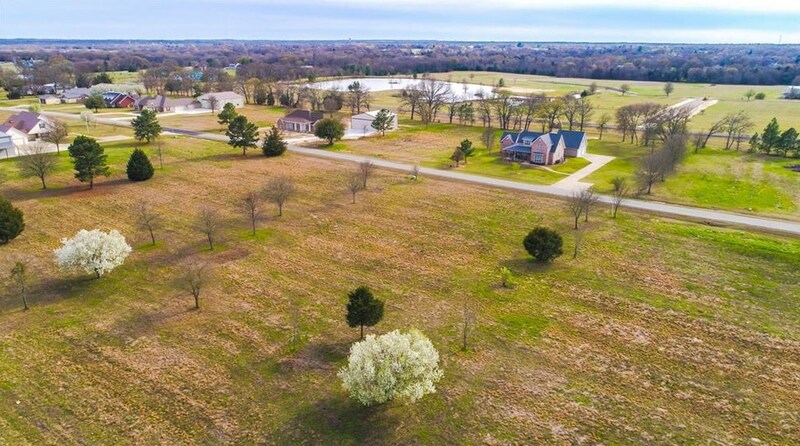 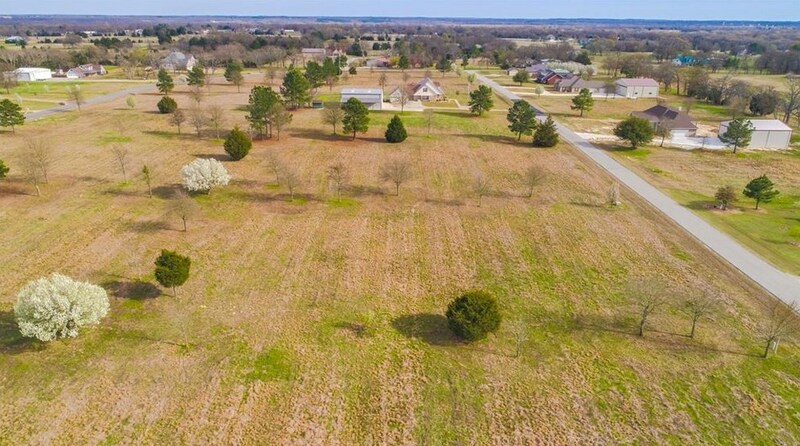 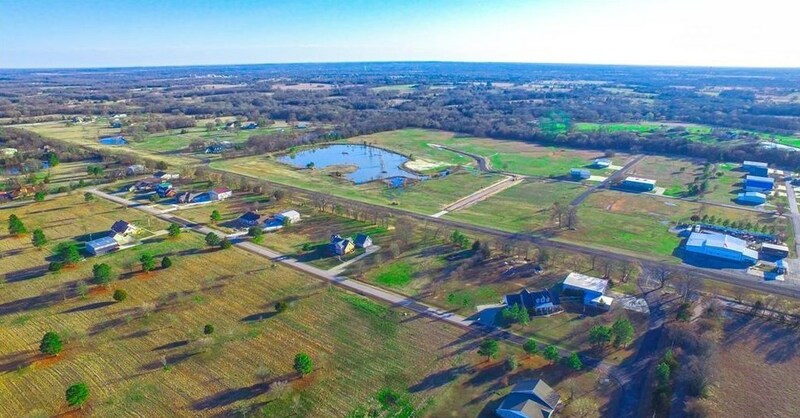 Lot 17 Pr 7005, Edgewood, TX 75117 (MLS# 13806300) is a Lots/Land property with a lot size of 1.155 acres. 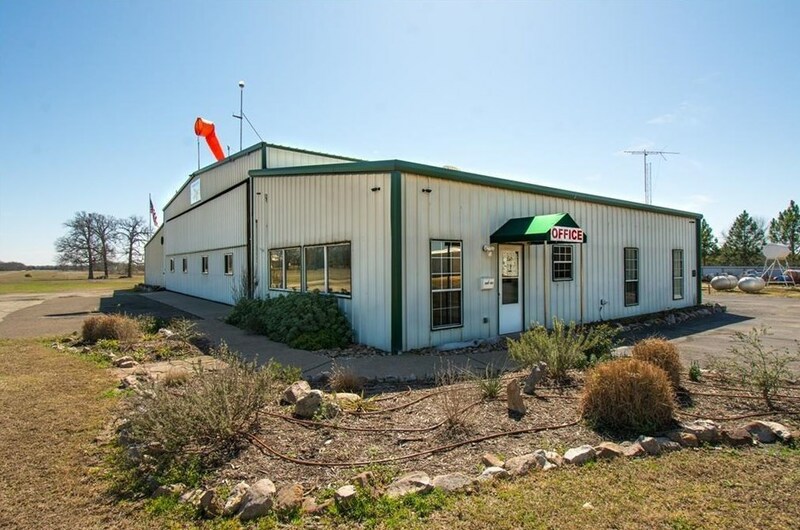 Lot 17 Pr 7005 is currently listed for $79,500 and was received on March 30, 2018. 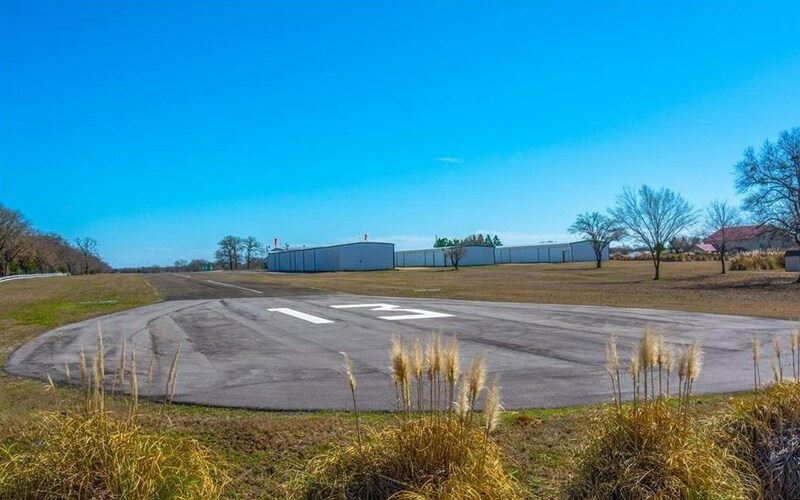 Want to learn more about Lot 17 Pr 7005? 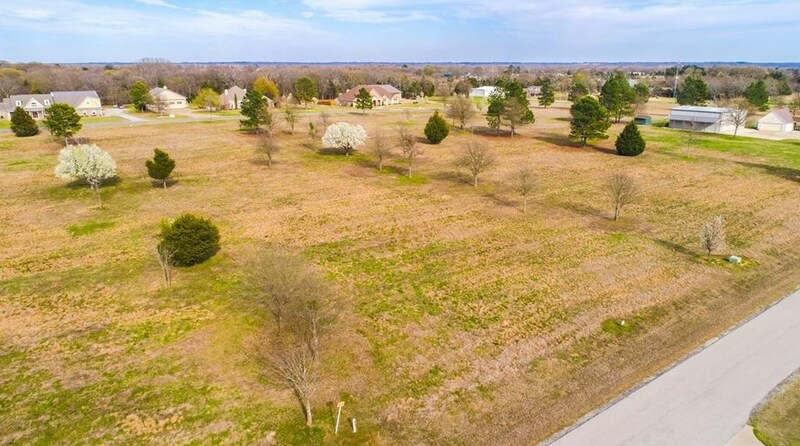 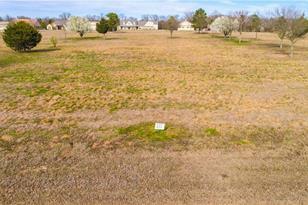 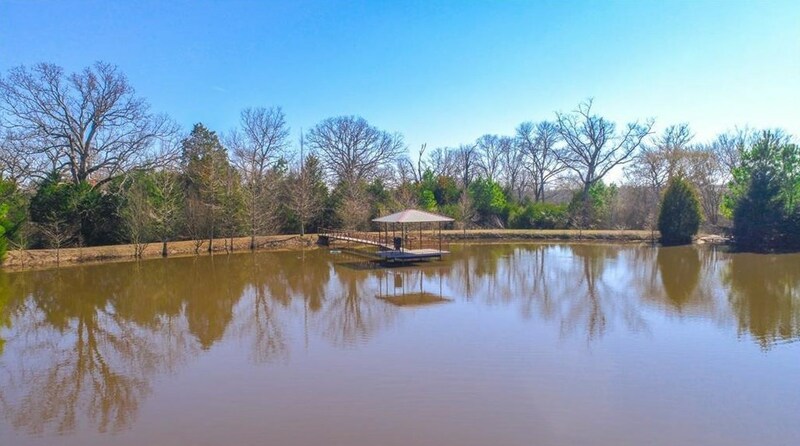 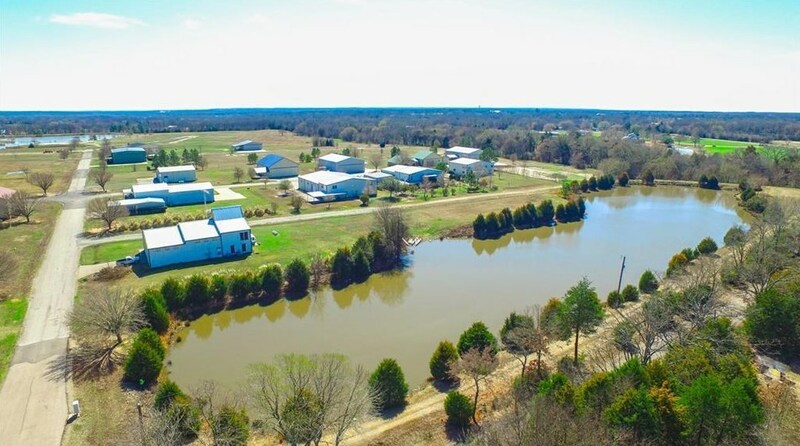 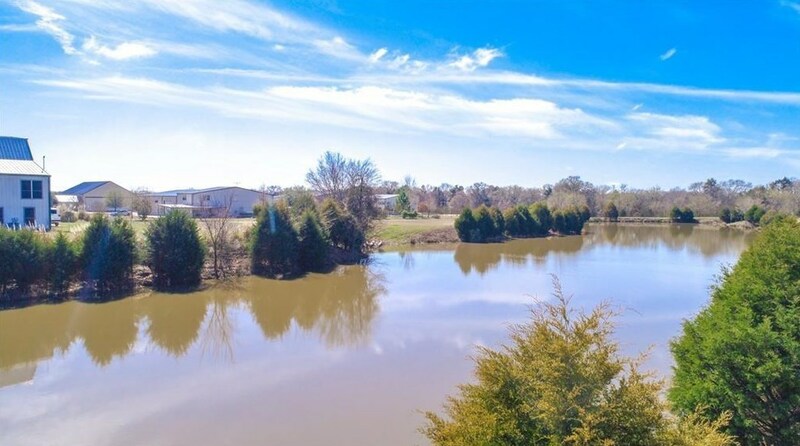 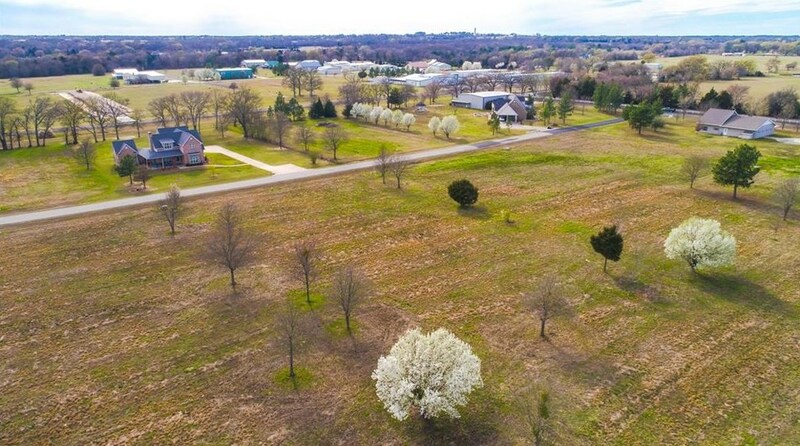 Do you have questions about finding other Lots/Land real estate for sale in Edgewood? 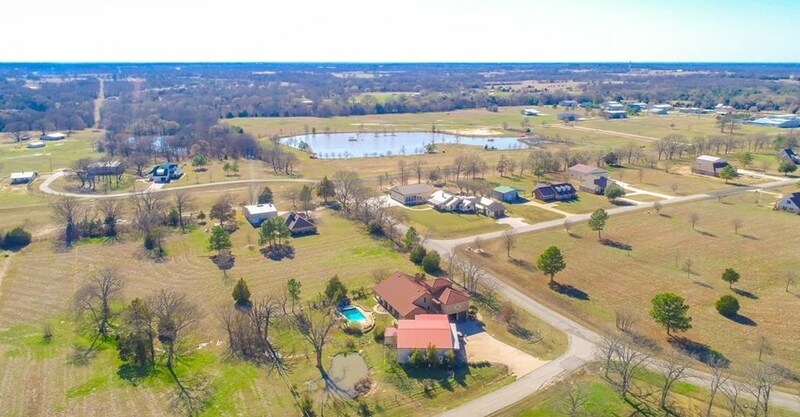 You can browse all Edgewood real estate or contact a Coldwell Banker agent to request more information.